My name is Michael Prenosil and I was born and raised here in Minnesota. I have been writing for 16 years in a free form style of poetry. I write and preform original works as well as publicly speak out against severe depression. I have struggled with this on a personal level throughout my life. It’s not what ales me but instead fuels my passion to write and preform. 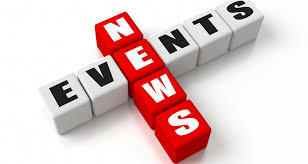 I am the co-founder of The Urban Journal here on the east side of St. Paul Minnesota. 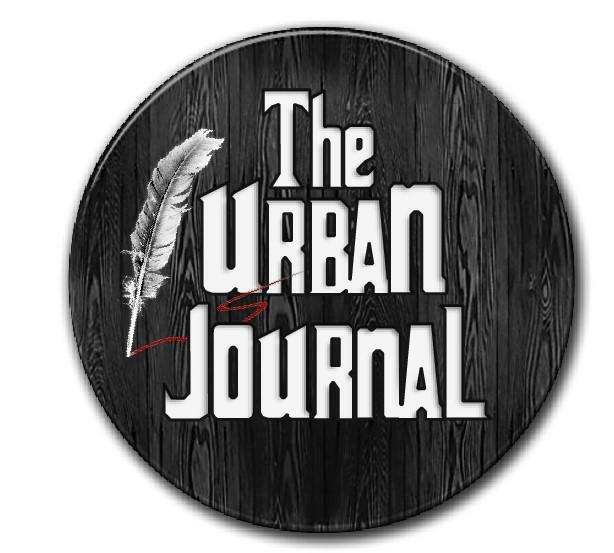 The Urban Journal is a writing preforming club. We devote our time once a month to invite all artists in literature to join us as we have guest speakers and educational workshops about past and present literary works. The second half of our meetings are held primarily for the expression of spoken word performances for all our personal, collaborative, and workshop pieces. I am an advocate for any one who wants to write or preforms literary art. I attend the east side pride open mic night at The East Side Freedom Library as well as preforming at The Tap. I am currently working with The Show Gallery in lower town St. Paul to bring spoken word to there venue. 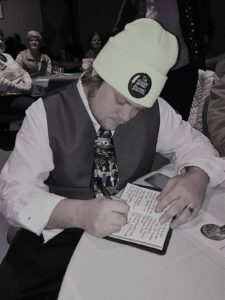 My words and my life are dedicated to helping others find THEIR VOICE at TheUrban Journal and all events here on the east side. Will we live without living? Never accepting a dream plausible? Daniel & Leah Hood Create HoodWave Disability Radio!